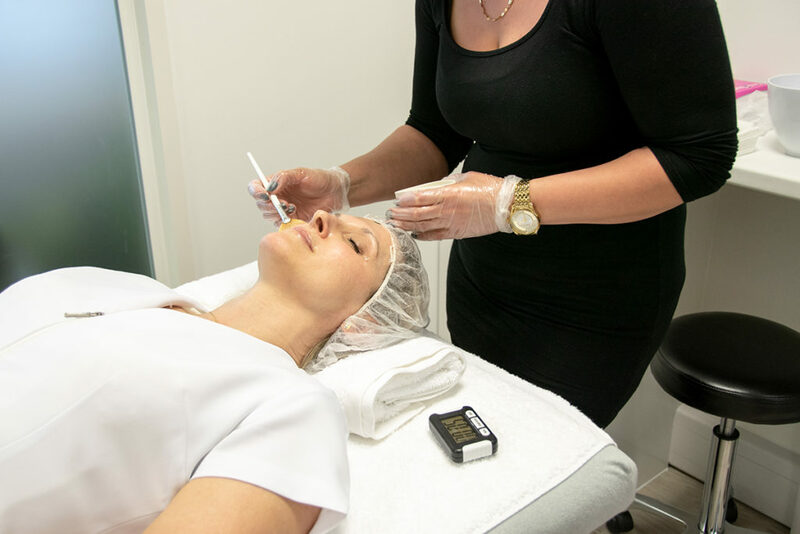 On the 10th May we had our Advanced Combination Peel Training at our Weybridge location. This is and advanced course to further your DermaQuest & client journey. This is a course for experienced aesthetic practitioners who have completed DermaQuest Core and Chemical Peels training. This provides advanced aesthetic practitioners with the knowledge and skill set to carry out the next level of advanced chemical peels! 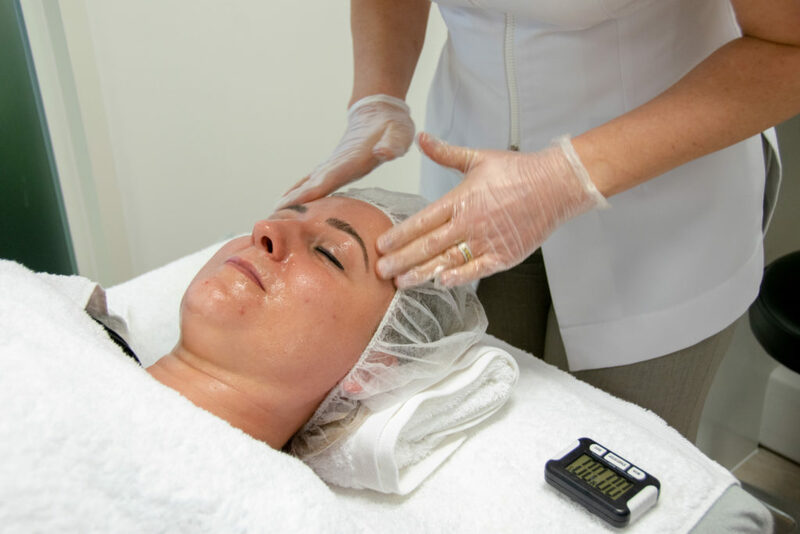 Those who attended learned how to use a unique layering of resurfacers & chemical peels to create a more intense treatment which will deliver results quicker while still maintaining the integrity of the skin. Posted in DermaQuest | Events | News | Training | What's New.